Position: Senior Lecturer of the Department “Industrial Transport” them. prof. A.N. Daniyarova. 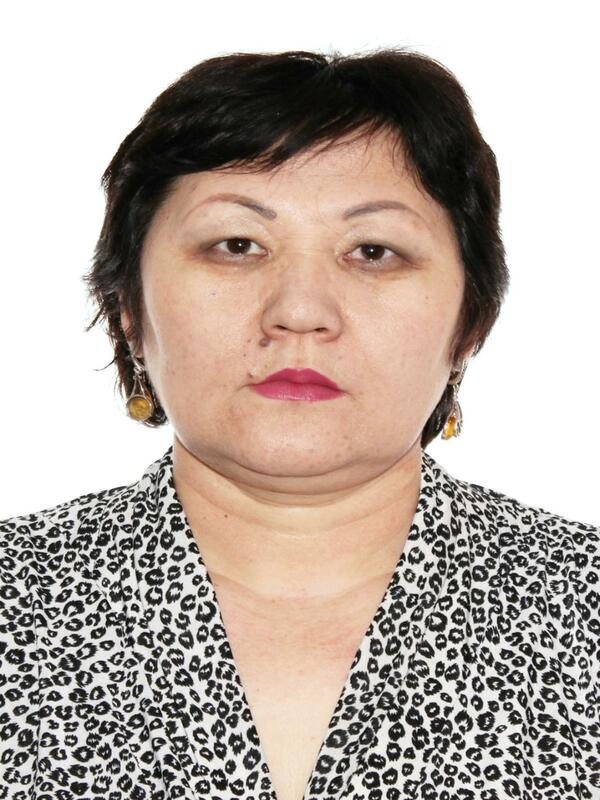 In 1994 she graduated from the Karaganda Polytechnic Institute (KarPTI) with a degree in Transportation Management and Transport Management. 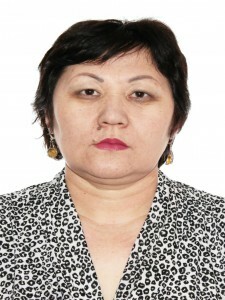 Since 1994 she worked at JSC Zhairemsky GOK in the railway shop as a receptionist, an engineer for those. accounting, duty officer at the station Zhairem, and from July 1998 to 2005 the head of the station Zhairem railway department of JSC “Zhairem GOK.” Since February 2005, she has been transferred to the position of the plant dispatcher at the production and dispatching department of Zhairemsky GOK JSC. From September 2008 to the present, she has been working at the Department of Industrial Transport, where she underwent stages of creative growth from an assistant teacher to a senior teacher. In 2014 she graduated from the magistracy in the specialty 6M090100 – Organization of transport, traffic and transport operation. During his career, he has more than 10 publications, 3 textbooks, 3 electronic textbooks, 10 teaching, and methodical publications. Scientific works: 8. Kenzhekeeva A.R.